I hope you have had a blessed day! 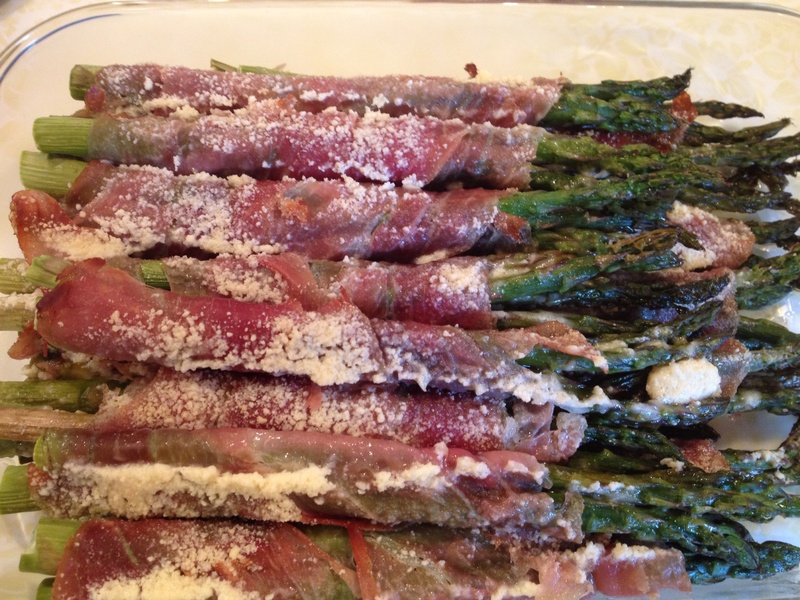 I took my dear old mother to church this morning, then came home and whipped up two very delicious veggie dishes (maple glazed carrots and asparagus wrapped in prosciutto) then off to a fun family Easter dinner. We had a delicious ham dinner and a fun day together. 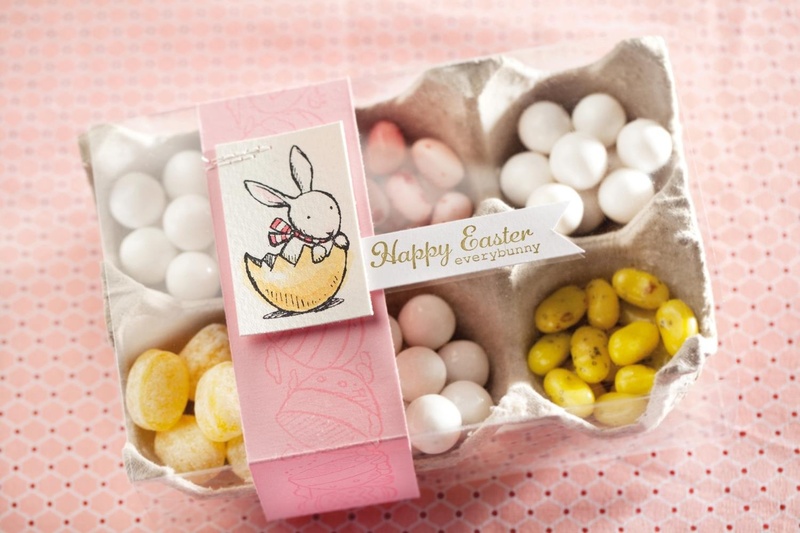 Do you like the cute jelly bean holder at the top of the page? isn’t it an adorable example of how a little stamping can add a nice decorative flourish to anything? Even an old egg carton? Well, this is a short but sweet post. I need to make some new cards and 3-D objects for the week! Wishing you blessings this Easter. « Single Stamps here until July 31! (And more Easter)!